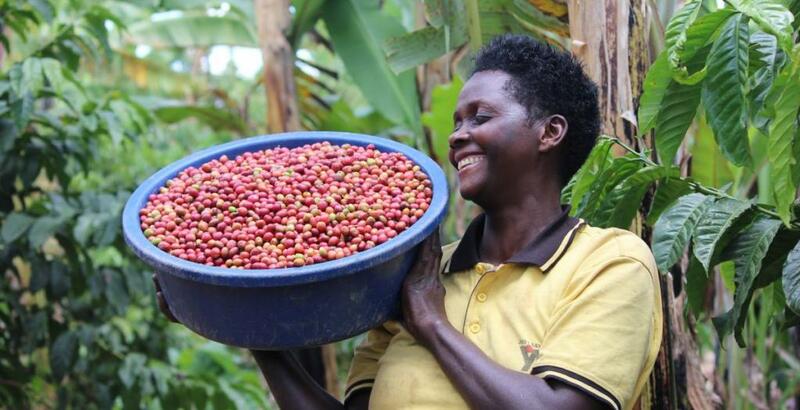 Hivos > Blogs > The Kenyan coffee sector and farmer equity! The Kenyan coffee sector and farmer equity! The Kenyan Coffee industry is in dilemma. 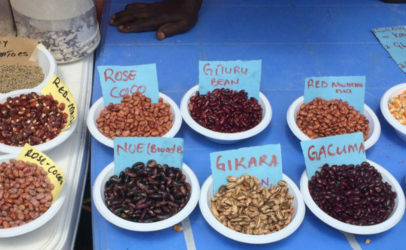 While roasters and buyers at the global market point to the high quality of Kenyan coffee, the picture by the small scale farmer is different and points to a crop whose future is uncertain. Some challenges include a weak or non-existent farmer extension service, low and delayed payments for coffee delivered, inefficiencies and weak governance of the cooperative sector. At the bottom of the coffee value chain, is a small scale farmer, who has to take up all the risks experienced by the other players after the harvested coffee cherries leave his/her farm gate. Unfortunately, most small scale farmers have borne the burden of incurring the cost margins determined by the coffee marketers which is not sustainable for their livelihoods. The final payments to the farmers range from a low of Ksh 30 to some cooperatives over Ksh 100 per kilogramme of cherry. The difference in farmer pay out can be attributed to the poor management and governance of the cooperative societies. The Kenyan coffee sector provides a livelihood for an estimated 800,000 small scale farmers who market their crop through the nearly 500 cooperative societies across the country. 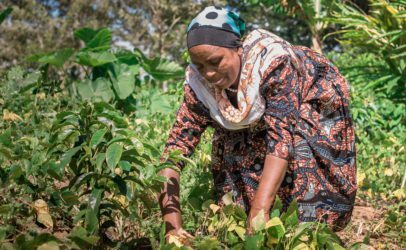 The crop accounted for 4 percent of the marketed agricultural produce according to the Kenya National Bureau of Statistics Economic Survey 2017. Of late, the sector has further attracted a lot of press, mainly negative. This accelerated stakeholder petitions that led President Uhuru Kenyatta to appoint a task force whose mandate was to look into how to revamp the industry. 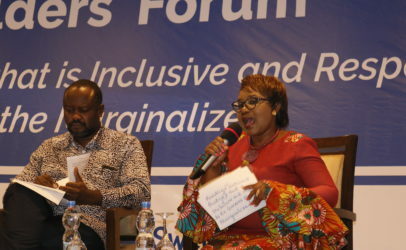 Unfortunately, the consultative process set up by the task force to ascertain challenges in the sector and come up with remedial recommendations has not materialised. In fact, a wide cross section of small scale farmers, note disappointment with the process which they indicate is not consultative. Sadly they continue to loose fortunes. It is positive to note that some of the recommendations of the Coffee (General) Rules, 2016 present potential benefits to the farmers and the sector at large. This includes the requirement of buying and marketing companies to make advance payments to small scale farmers and the need to improve the infrastructure of cooperatives. On the other hand, some aspects of the recommendations present some challenges. Notable, is the requirement that all payments for coffee be channelled through a Central Depository Unit. Without clearly laid out mechanisms for how this structure will function and who will manage it, there is a fear that we may be going to the dark days of the defunct Kenya Planters Cooperative Union. 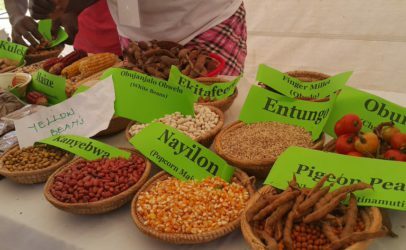 The marketing companies are uncertain about how they will recover input loans that are advanced to small scale farmers during the season. In the wake of complexities surrounding the coffee sector, there is need for government to embark on two key priorities. First, a deliberate grassroots effort should be made to reach out to the farming community to cascade the new regulations, highlight how they will work and the benefits that they bring to the farmer. In this, the government should view private sector players and civil society organizations as partners, who can support in this process. Secondly, the government should open up more avenues for round table multi stakeholder approach to addressing these challenges. At the centre of these renewed discussions, should be the small scale farmer, either directly, or through their representative coffee cooperatives. The discussions should be held at the lowest possible community levels and should move from elitist board room conversations in the cities to the villages where the voice of the coffee small scale farmer can not only be heard, but respected. The truth is, any efforts to revamp the sector cannot bear fruit, if the weakest part of the chain, where the small scale farmer sits is not strong enough to hold the rest of the chain. At Hivos East Africa, we strive to enable inclusivity along the coffee value chain. We realise that sustainable food- which coffee is part of- should be fair and just not just in consumption but at the producer level. 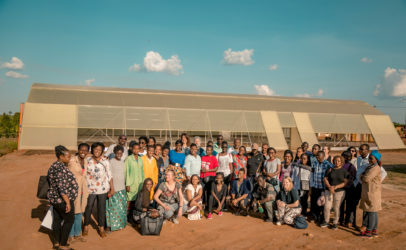 Our coffee portfolio is using a multi-pronged approach to bring about change in the region: engendering gender inclusion- where women and youth can get equitable benefits from their labour and agricultural practices that are not only respectful to the environment but thinks of the future generation.